I am experiencing crash/game freeze while playing the game. What can I do? 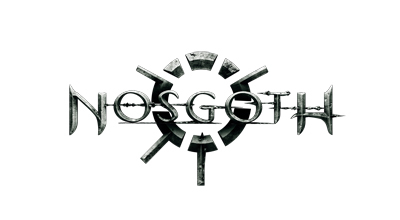 I am having issues joining a match in Nosgoth. What should I do?